Convenient Location!! 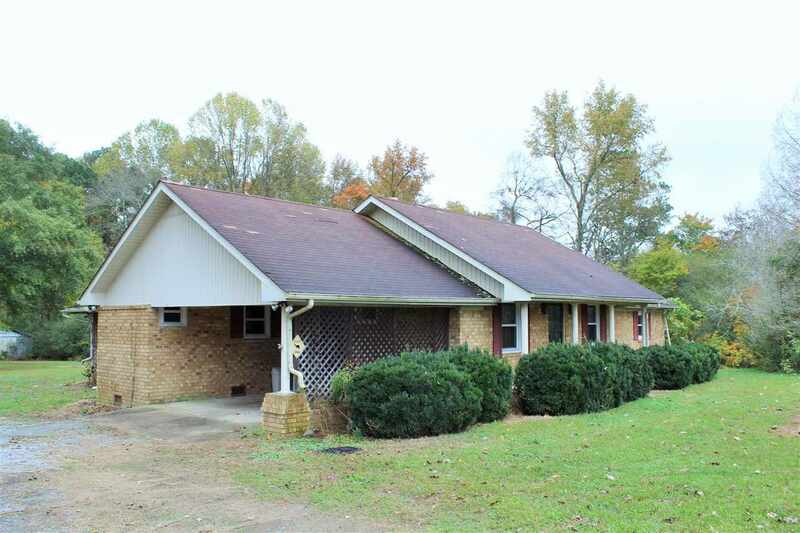 This home has great potential with alot of major updates. New Deck for pool 2015, kitchen floor 2016, Encapsulated crawlspace 2014, New Windows 2014 to name a few! Features 3 beds, 1 1/2 baths, large laundry, sunroom, covered patio area, carport, brick exterior, pool, great value!! !